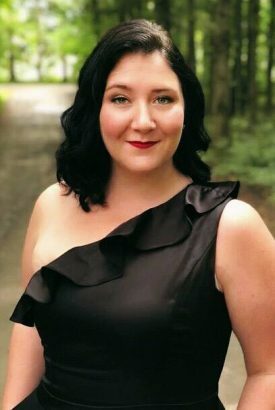 In 2019, Mary will be joining San Francisco Opera for a prestigious Adler Fellowship and in January, she will make her debut with the Sacramento Philharmonic. As an Adler Fellow, she will give two Schwabacher Recitals and will perform with the Oakland Symphony. In addition, this spring Mary will be featured as the soprano soloist in the Verdi Requiem at her alma mater, SUNY Fredonia. Most recently, Mary Evelyn performed the role of Anna Sørensen in Kevin Puts’s Silent Night at The Glimmerglass Festival. During her two years as a Resident Artist with Minnesota Opera, Ms. Hangley sang leading roles for the company, including Musetta in La bohème, Woglinde in Das Rheingold, and Contessa Almaviva in Le nozze di Figaro. In addition to numerous comprimario roles, Mary covered Freia in Das Rheingold, Millicent Jordan in the world premiere of Bolcolm’s Dinner at Eight and the title role in Massenet’s Thaïs. This 2018-2019 season Adam Diegel returns to The Metropolitan Opera as Froh in Das Rheingold in addition to performing Rodolfo in Piedmont Opera’s La bohème. This past season, Diegel reprised his critically acclaimed role as Cavardossi in Tosca with Palm Beach Opera and returned to The Metropolitan Opera in Norma and Madama Butterfly. 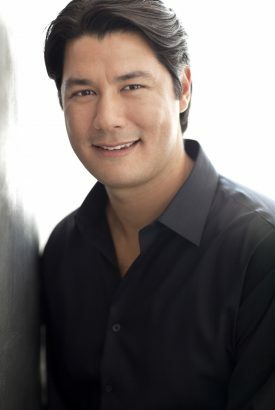 Additionally, Diegel performed two of his signature roles throughout the world as Pinkerton in Madama Butterfly at Opera Hong Kong and Palm Beach Opera and Don José in Carmen at San Francisco Opera, PORTopera, and Opera San Antonio. 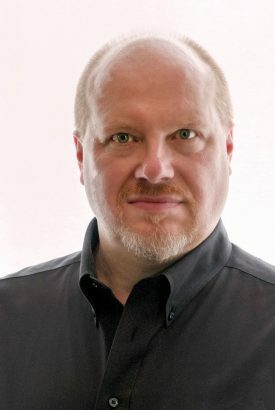 Additionally, Diegel sang the title role in Verdi’s Don Carlo with Lithuanian National Opera, Ruggerio in La Rondine with Opera Santa Barbara, Ismaele in Nabucco with The Metropolitan Opera, and the tenor solo in Verdi’s Requiem with Alabama Symphony Orchestra and Spokane Symphony. Mr. Diegel made his Metropolitan Opera début as Froh in Robert Lepage’s landmark production of Das Rheingold conducted by Maestro James Levine, and later reprised the performance under Fabio Luisi. Further appearances at The Met include Pinkerton in Madama Butterfly under Plácido Domingo and Ismaele in Nabucco under Paolo Carignani. Noted for her “gleaming vocalism” (Opera News), mezzo-soprano Renée Tatum is an incredibly important artist of her generation. The 2018-19 begins as part Nico Muhly’s Marnie at the Metropolitan Opera, followed by her debut with The Philadelphia Orchestra as the Mother in Amahl and the Night Visitors. Ms. Tatum then returns to the Metropolitan Opera as Waltraute and covers Flosshilde in Der Ring des Nibelugen, under the baton of Philipe Jordan. She then sings Brahms’s Alto Rhapsody with the Cecilia Chorus of NYC at Carnegie Hall and closes the season as Waltraute and covers Fricka in Die Walküre with The Boston Symphony Orchestra at Tanglewood. Last season’s engagements included Flosshilde in Das Rheingold with Tanglewood Music Festival; Flosshilde in Das Rheingold and Götterdämmerung and Waltraute in Die Walküre with San Francisco Opera; Jenny in Threepenny Opera with Boston Lyric Opera; Flower Maiden in Parsifal at The Metropolitan Opera, Penderecki’s Credo with the Indianapolis Symphony, Durufle’s Requiem with the Back Bay Chorale, Bach’s Christmas Oratorio with The Cecelia Chorus of NYC under Mark Shapiro, Concerts with Warren Jones under the auspices of the Manchester Music Festival, and Gabriele Bertolier for the Romantic Century’s production of Van Gogh’s Ear at The Pershing Square Signature Center in New York City. She also sang a concert entitled “Opera Italiana Forever Young” as part of the Central Park Summer Concerts series and Das Rheingold in concert with the New York Philharmonic at Lincoln Center. 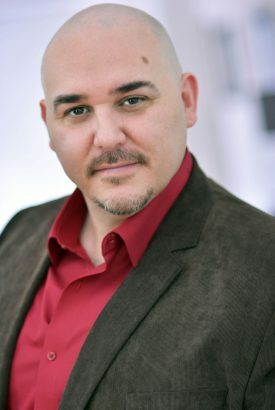 GRAMMY award winning soloist, Adelmo Guidarelli is known for having a voice that is “both deep and powerful” that cuts easily through the orchestra “with a pleasing timbre.” Last season, Mr. Guidarelli performed the role of Leporello in Don Giovanni with Geneva Light Opera and Salt Marsh Opera, performed in his one man show, Operation Opera with The National Opera Center NYC, performed Sharpless with Madama Butterfly with Pensacola Opera, Bartolo in Le nozze di Figaro with Opera Tampa, Morales/Zuniga in Carmen with Opera in Williamsburg, Don Magnifico in La Cenerentola with Opera Las Vegas, and Sulpice in La fille du Regiment with the Wendy Taucher Dance Opera Theater. Mr. Guidarelli was also featured in two SONY Play Station commercials. Recent engagements include Benoit/Alcindoro in La bohème with Salt Marsh Opera and Sacristan in Tosca with New Jersey Festival Orchestra. He will performed Operation Opera in Orlando, appeared as a soloist with the St. Johns Lattingtown Church and with Bravo Alliance, and joined the Rhodes International Music Festival in Greece. Other engagements include 2nd Priest in Die Zauberflöte with Opera in Williamsburg, and Dulcamara in L’elisir d’amore with Opera Theatre of Connecticut and Opera Las Vegas. Upcoming engagements include Ferrando in Il Trovatore with Pensacola Opera, and Zuniga and Morales in Carmen with Helena Symphony.